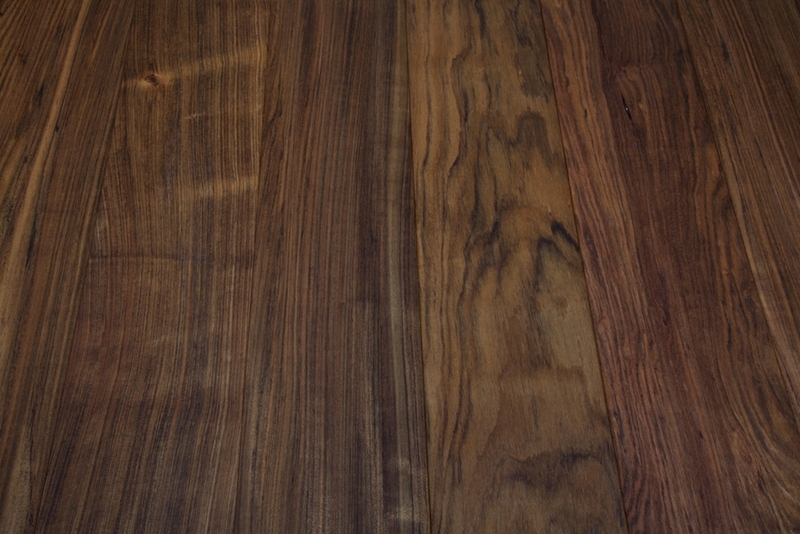 General Characteristics = The heartwood is pale yellowish brown to medium brown with a reddish cast and gray-black stripes. Grain = The grain is often wavy and interlocked. 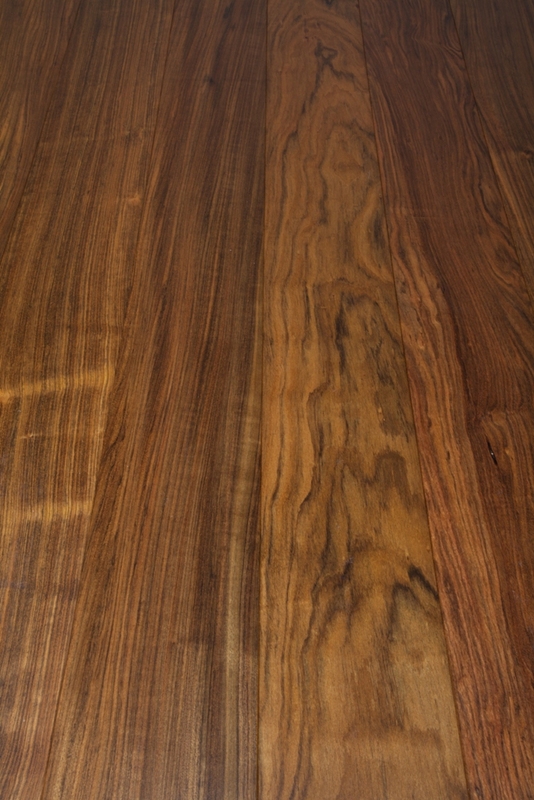 Combination of grain and black veining gives the wood a very attractive appearance. Texture = Texture is described as fine and very dense. Movement in Service = Dimensional stability is rated as fair, and the timber is reported to show medium movement in use.